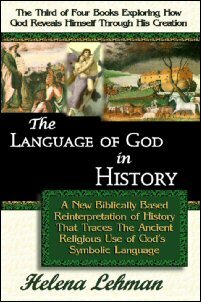 Scholar, Scribe, and Artist Helena Lehman is an expert on the allegorical Language of God revealed in the symbolic imagery of Bible prophecies, the Gospel in the Stars (i.e. Mazzaroth), Sethite Astronomy, the Desert Tabernacle, and the prophetic importance of the Pillar of Enoch (i.e. Great Pyramid). 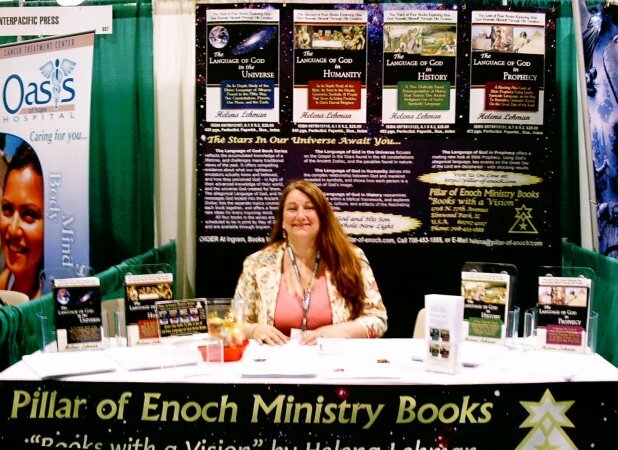 Helena is the author of the Language of God Book Series, and the upcoming Pillar of Enoch Trilogy books that are geared toward educating people in Judeo-Christian Theology and History. Helena enjoys sharing her knowledge, and is available to speak at special events. To find out more about Helena’s background, and read her spiritual autobiography, go to the ”About the Author” page of this web site. Please contact Helena directly if you would like to arrange an interview, or to ask about her availability. For those of you wondering why the special events calendar for 2008 below is lacking in engagements as compared to 2006 and 2007, it has to do with a temporary lack of funds, and poor advertising choices. As a result, my inheritance money from my father only lasted so long, and after my husband lost his job, it quickly evaporated. 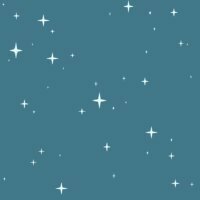 At the moment, I am spending more time utilizing all the free advertising I can writing interesting articles and book reviews to post on blogs and news sites, and at online bookstores that allow reviews. This has proven to be far more effective at advertising my books and ministry web site than any convention or book fair, which I have found to be an almost total waste of money and time. For all you potential book authors that are here looking for ideas or research information, take note! Thankfully, I do have one small but significant event for 2008 on my calendar. Scroll down to find out more about it, and to access the event archives to see photos from previous events, and links to author interviews. 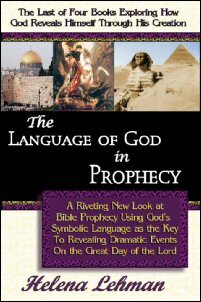 What do December 21st, 2012, Bible Prophecy, the Great Pyramid, the Prophet Enoch, Easter Island, Stonehenge, the Gospel in the Stars, and the End of the World have in common? 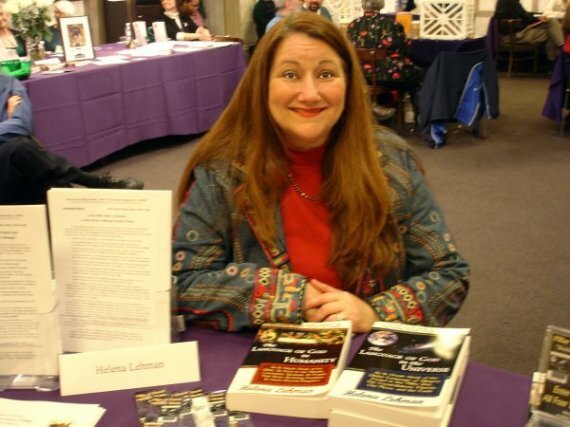 Author Helena Lehman will be giving a special Lecture and PowerPoint Presentation explaining their connection on Saturday, July 19th 2008 from 1 to 3 o’clock p.m., in Rockwall, Texas (near Dallas). There will be a buffet lunch provided free of charge during the presentation. 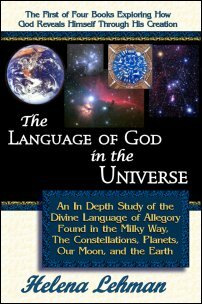 The afternoon will give attendees an intriguing look at the incredibly powerful spiritual messages written to us in the stars of Orion and Taurus by the finger of God - messages that are mirrored on Earth in the monuments of Old Kingdom Egypt, and at other ancient archeological sites such as Easter Island and Stonehenge. Seating is limited to 30 people at this event, so you will need to reserve a place before planning to attend. Each attendee to this exclusive event will receive a free presentation folder containing lecture notes and information about Helena’s books and ministry. They will also have a unique opportunity to buy signed books directly from the author. 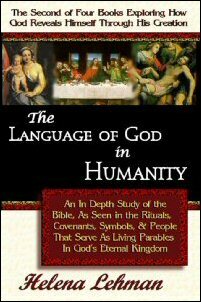 To find out more, please e-mail Pillar of Enoch Ministry at: customerservice (at) pillar-of-enoch (dot) com with “Dallas 2008 Lecture” in the subject heading, and a flier will be mailed promptly. Author Helena Lehman will be attending the Book Expo America Show at the Jacob Javits Convention Center in New York City in June 2007. There, she will be attending publishers’ workshops, and passing out autographed copies of her books, and other promotional materials to prospective retail buyers. Author Helena Lehman will be attending the Printer’s Row Book Fair in Chicago, IL in June 2007. There, she will be selling autographed copies of her books, and passing out promotional materials to prospective readers. Helena will have her own table within the Illinois Women’s Press Association tent circle at this outdoor event. The IWPA is the Illinois chapter of the NFPW, or National Federation of Press Women. To find out more about the IWPA, and NFPW, go to www.iwpa.org, or www.nfpw.org. 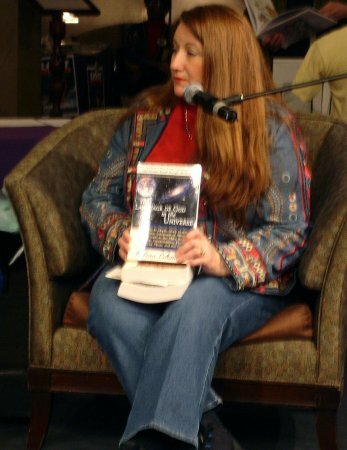 Author Helena Lehman will be attending the International Christian Retail Show at the Georgia World Congress Center in Atlanta, Georgia in July 2007. There, she will be passing out autographed copies of her books, and other promotional materials to prospective retail buyers from the CSPA booth at the show. The CSPA, or Christian Small Publisher’s Association is a support organization for Christian Small Press Publishers like the Pillar of Enoch Ministry. 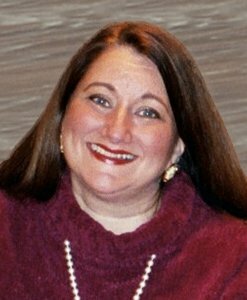 On Friday, February 23, 2007, Helena Lehman was a return guest speaker on Bruce Collins’ “Big Finale” Internet Radio Show hosted at: www.fantalklive.com. 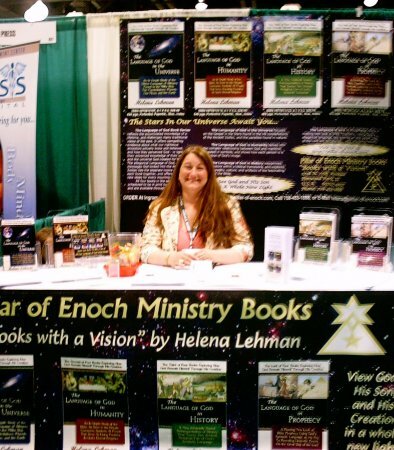 NOTE: Scroll down to find Helena’s August 25, 2006 Big Finale Interview discussing her first book: "The Language of God in the Universe"
Pillar of Enoch Ministry attended the International Christian Book Fair at the Kennedy Mall in Dubuque, Iowa. From August 4th - 6th, 2006. Free informational booklets, bookmarks, and pens were given to visitors and book purchasers. Events will be posted here as they arise, so please check back here at various times throughout the year for updates.